Balance is a cooperative of independent fitness professionals dedicated to highest-quality personal training and small group training. Steering you towards optimal health in all areas of your life, Balance offers workouts tailored to each individual. Whatever your wellness needs, Balance can help. Find the right personal trainer for your unique history, goals, schedule and budget at Balance. 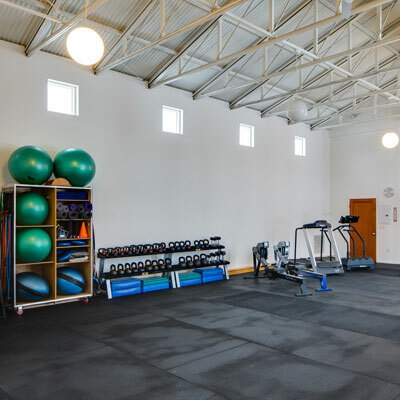 If you are a fitness or wellness professional looking for space to rent in Minneapolis, Balance provides options galore. No contracts or monthly fees. You only pay for the time you need. Balance Cycling is a cycling club that builds bonds between members, helps them achieve their cycling goals, enriches their personal and professional lives, and contributes to the greater cycling community through positive leadership.